The affair between Turin and Egypt has been going on for almost 200 years, since when Napoleon sent Bernardino Dovretti, as French general consul, to the Nile valley back in 1803. Little Napoleon knew that Mr Dovretti, originally from Piedmont, had a real passion for everything related to ancient Egypt. This is how he collected 5,268 ancient artifacts, an impressive number not only for just one man, but also given the times. Mr Dovretti's collection included mummies, 100 statues, 170 papyri, sarcophagus, jewels, amulets, daily life objects and much more. King Charles Albert bought this huge collection in 1824 for 400,000 Liras and put it in the current museum together with other artifacts the royal family already had. 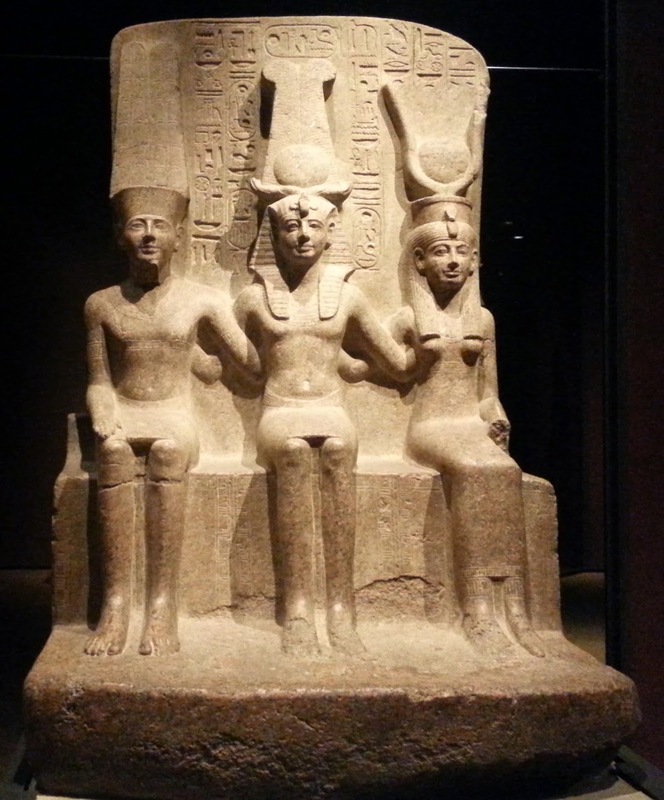 Over the years the collection got larger thanks to archeological excavations and donations, like the Temple of Ellesija that was donated by the Egyptian government to the Turin museum in 1970 where it was rebuilt. This is a rock hewn temple originally located in Nubia, built by Pharaoh Tuthmosis III in the 15th century BC. 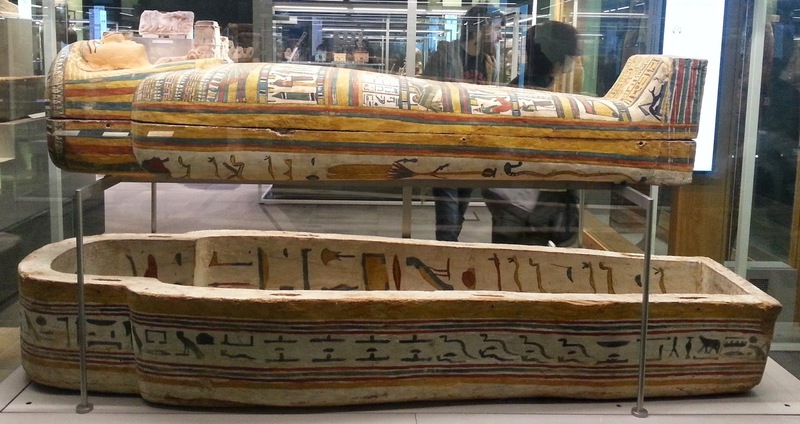 Today the Egyptian museum of Turin displays about 6,500 artifacts and over 26,000 are stocked in the museum warehouses; in some case, these are objects that need to be preserved and in others because they are being studied. 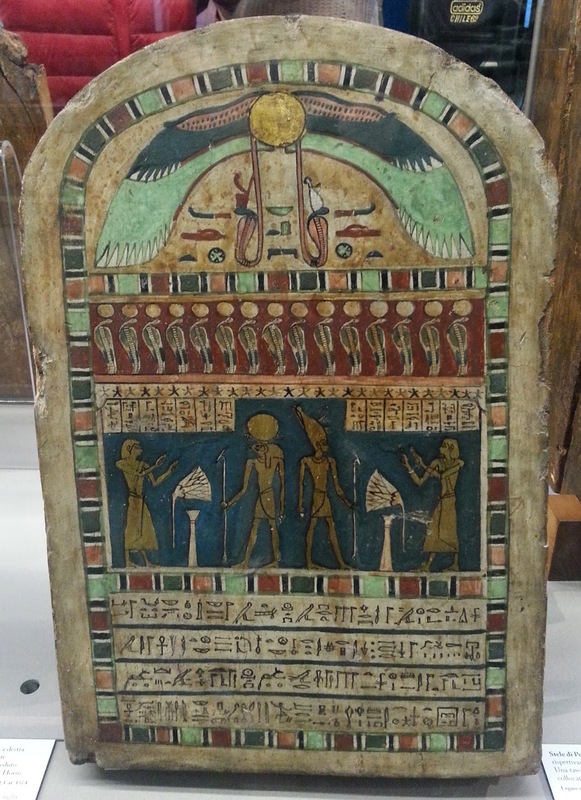 Because this Egyptian collection is so extensive, the museum has been restored and it will be completed by April 2015. We have just visited the museum again and were all very impressed; there are many special objects and unique pieces you can only see in Turin and the newly restored display is really cool. We loved how the statue hall was so theatrically designed: each statue is under its personal spotlight to highlight its decorations. Then, there's the reconstruction of the tomb of Kha, Pharaoh Amenhotep III's head architect and his wife, Merit: this is maybe one of the most precious things we have ever seen in our lives, together with the book of the dead. In fact, Kha and Merit's tombs have been perfectly preserved since 1400 B.C. with all the funerary equipment needed in their afterlife, including the food! The details, care and sophistication of these items gives you a glimpse on the ancient Egypt lifestyle, for example, Merit's make-up box with her khols, combs and jewels, so old and yet so contemporary; their outstanding preservation just left us in aw. 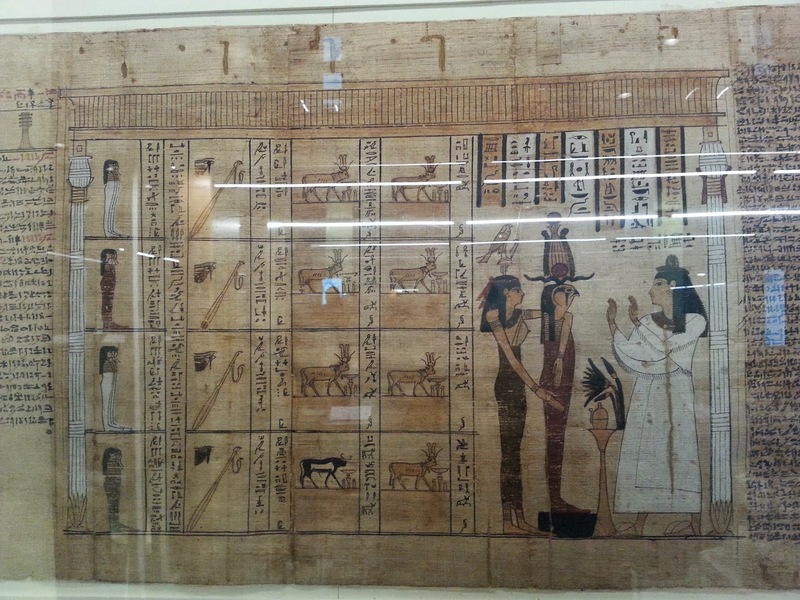 The book of the dead is an unrolled papyrus from the original 1824 collection. Amazingly well preserved, it strikes you for the precision of the drawings and writings strokes, the brightness of the colors and the old "manga-like" style of the scenes. 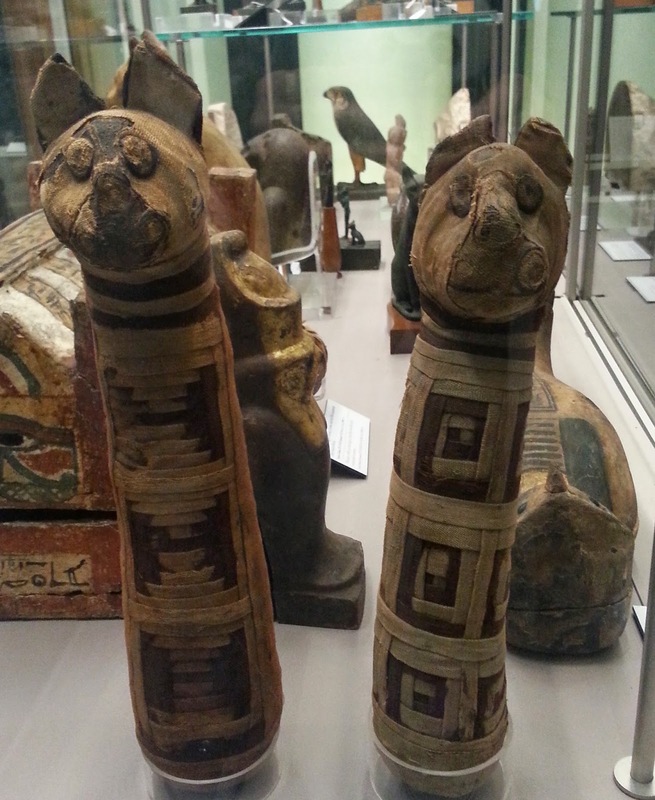 To satisfy people's curiosity different mummies are displayed, including those of the highly worshipped cats. 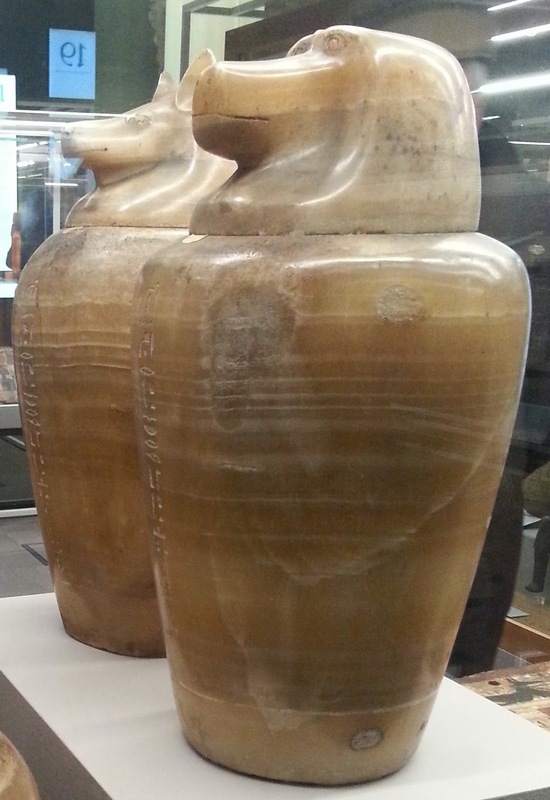 A number of canopic vessels and scarabs are particularly interesting as well as the sarcophagi. Such an impressive collection is absolutely a must-see even for a short visit to Turin. 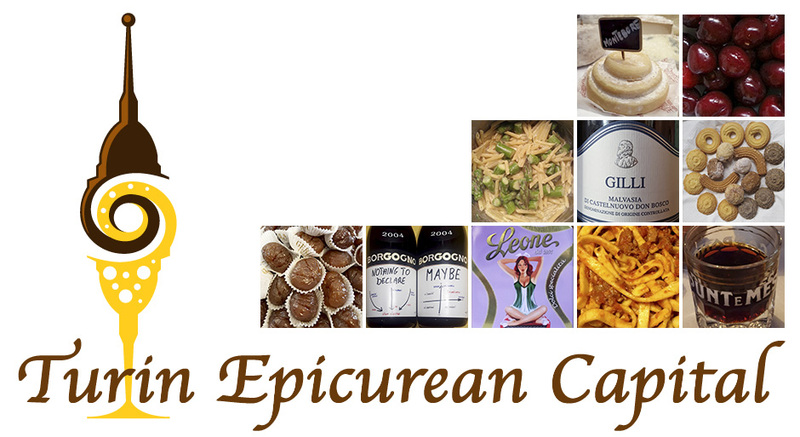 Naturally though, more days you'll devote to Turin, deeper you'll get into the local epicurean culture made of chocolate, wines, coffee and other wonderful and unique museums.